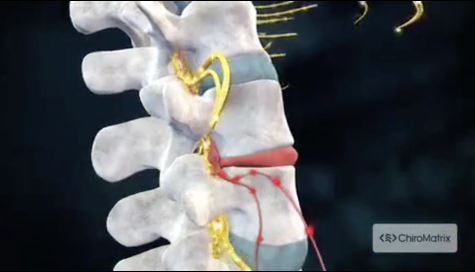 Advanced Spine & Wellness is located in the heart of Nashville, Tennessee and is less than 10 minutes from downtown. Our goal is to help our community live their healthiest lifestyle possible. We want to do this through chiropractic care. We believe that when given proper treatment and education, each person can reach their optimal potential. We not only help relieve you of your pain and problems, but we also strive to help your body attain proper function. We understand that every person and condition is unique and different. 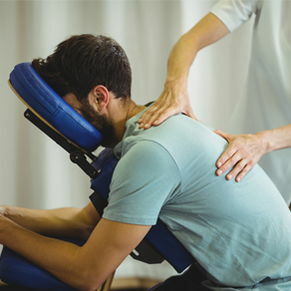 Therefore, we use an array of chiropractic techniques and therapies based on what best suits each individual. During your first visit to Advanced Spine & Wellness, Dr. Larry McCoy will explain how chiropractic care works and give you a full evaluation to see if our chiropractic solutions are a good fit to address your needs. If there is a good fit, we will customize a plan of chiropractic care that focuses on your specific condition and health goals. If you have not been to a chiropractor before and want to find out more, please Email Us or call (615) 739-5047 to receive answers to your questions from our experienced team. We also welcome referrals, so we invite you to share our chiropractic and wellness information with your friends and loved ones. Sign up now for a free chiropractic consultation! Dr. Larry McCoy was born and raised in Arkansas where he also attended the University of Arkansas, Fayetteville for undergraduate studies. He graduated from Parker College of Chiropractic in Dallas, TX in 2004 after which he moved to Memphis, TN. "Love Dr. McCoy and the staff...always very comfortable there. I love the more classic adjustment approach rather then just vibrating me with gadgets, like other chiros do. Definitely give them a try...very affordable too!"